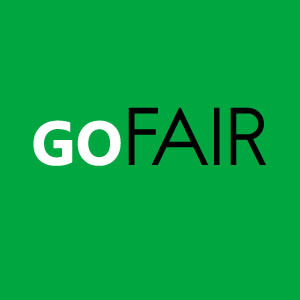 Gofair has currently 104 language versions. Click following to view this article in other languages. 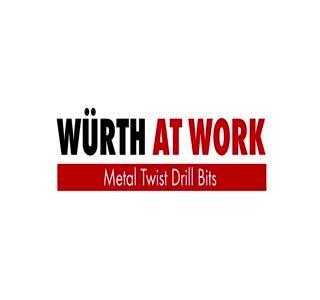 Wurth Absorb - 당신은 모두 필요합니다!. Copyright ©Gofair Inc. All Rights Reserved.